SpringHill Entertainment has confirmed that Space Jam 2 has its official release date: July 16, 2021. 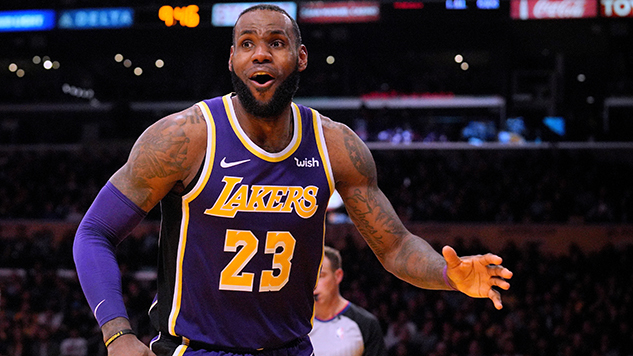 The announcement also confirmed that the “Michael Jordan as Himself” role will be filled by LeBron James (currently) of the Los Angeles Lakers. Other confirmed players in the Looney Toons sequel include producer Ryan Coogler (Black Panther), director Terence Nance (creator of HBO’s Random Acts of Flyness), and a triumphant return from Tune Squad superstars Bugs Bunny and Lola Bunny. Slam on the official tweet from Space Jam 2’s production studio, SpringHill, Entertainment, below.